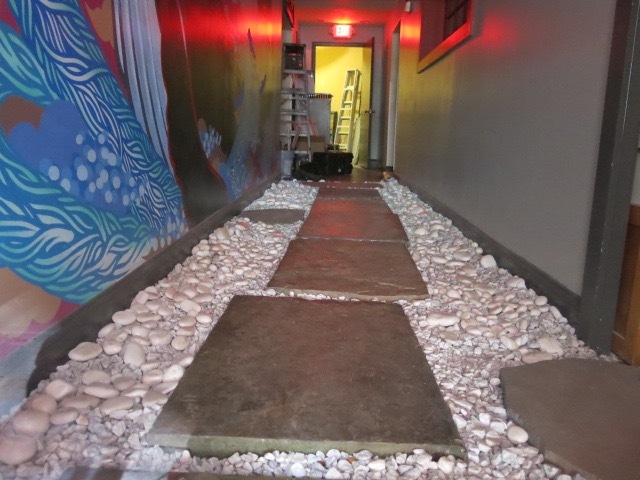 Thanks to John for sending the update on Sushi Hachi. Anyone take an early taste? Friday Question of the Day – Best Sushi? 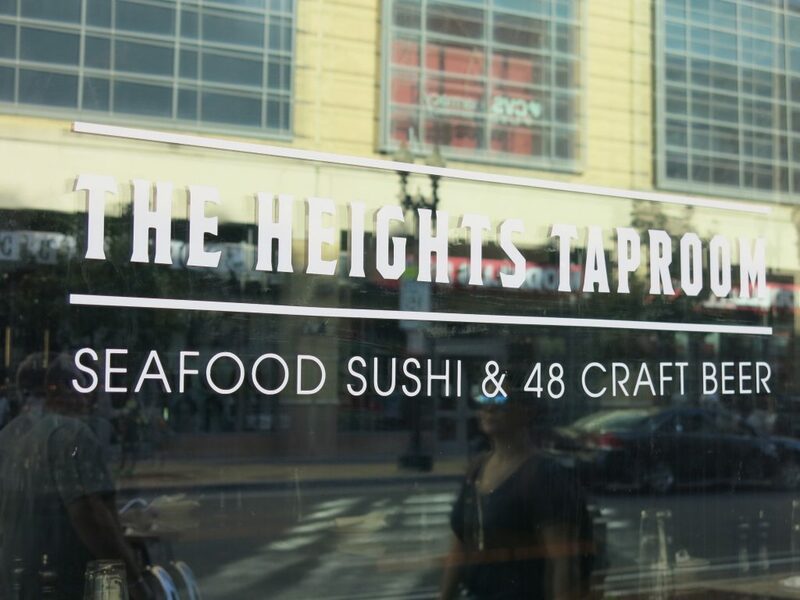 Well, I continue to hear good things about the sushi at the new The Heights Taproom so let’s take this opportunity to update our list from 2013. Where’s your favorite sushi spot around town these days? 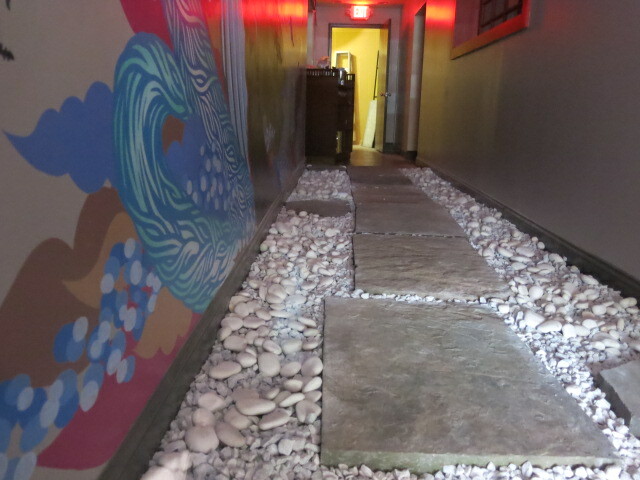 Bonus if they have also have good beer – I’m looking at you Sushi Taro!! 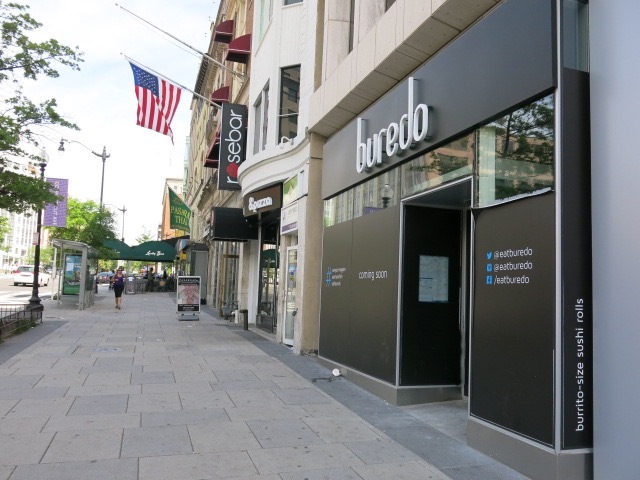 Back in February we learned that Buredo’s “Burrito-size sushi rolls” was coming to a second location in the former Pinkberry space. 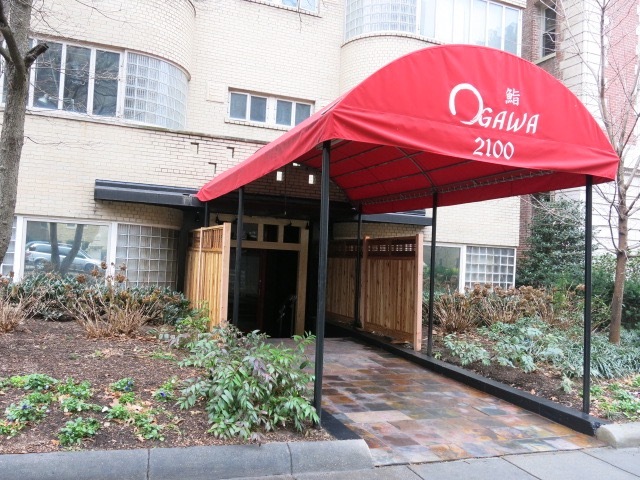 The first spot which opened last summer is located at 825 14th Street, NW. 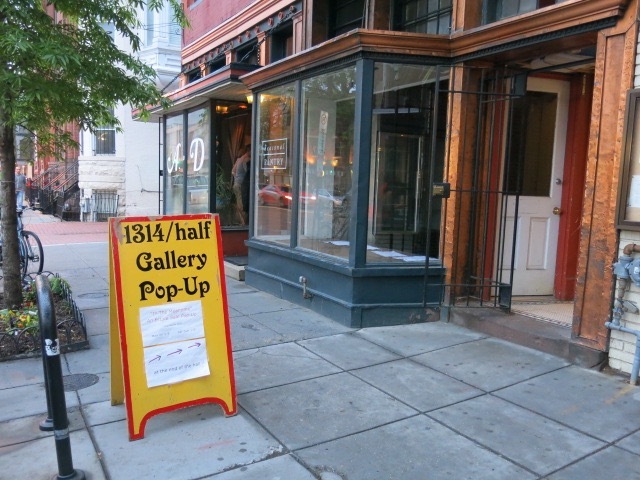 I stopped in to inquire about the Dupont space and was told they should be open in “4-5 weeks”. Sweet. 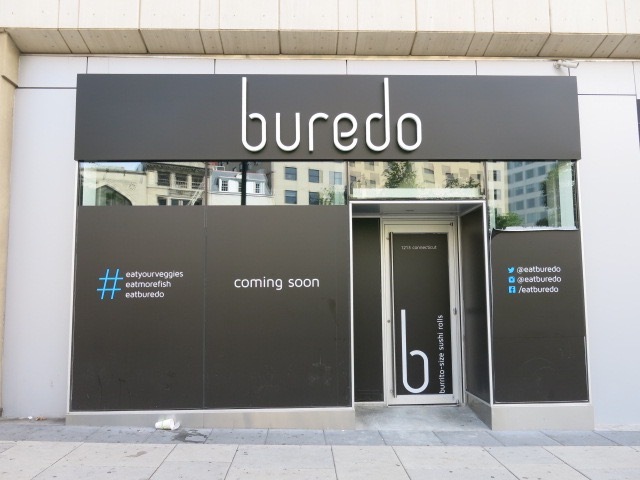 “Buredo (pronounced “bur-EE-doh”) is a local DC establishment, owned by two life-long childhood friends and DC natives who were looking for a unique, fresh lunch option. Our handheld, burrito-size sushi rolls feature Asian and other globally-inspired ingredients and flavors. Using seasoned rice and traditional nori, we roll our sushi burritos to order – perfect for the health-conscious crowd on the go looking for some good, clean eating with a twist. We use the highest-quality, all-natural ingredients (no artificial dyes or flavors here) which we prepare daily to roll a fresh, hearty and flavor-packed sushi burrito. Veggies play a starring role as well – we are passionate about letting them shine through their natural flavors and textures, and love to pack a punch with pickling too. 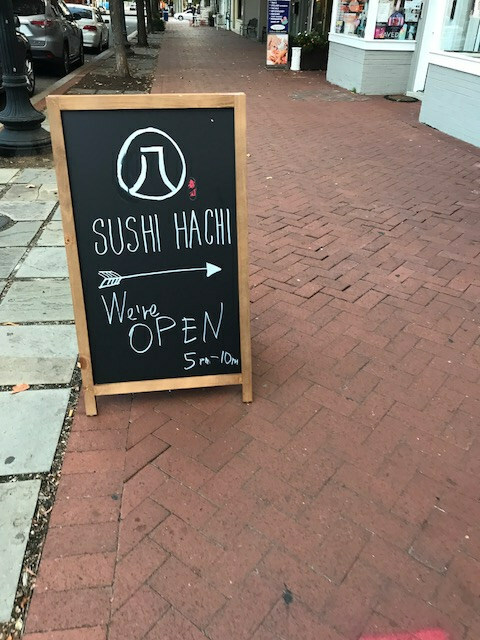 And you can check their menu here too. 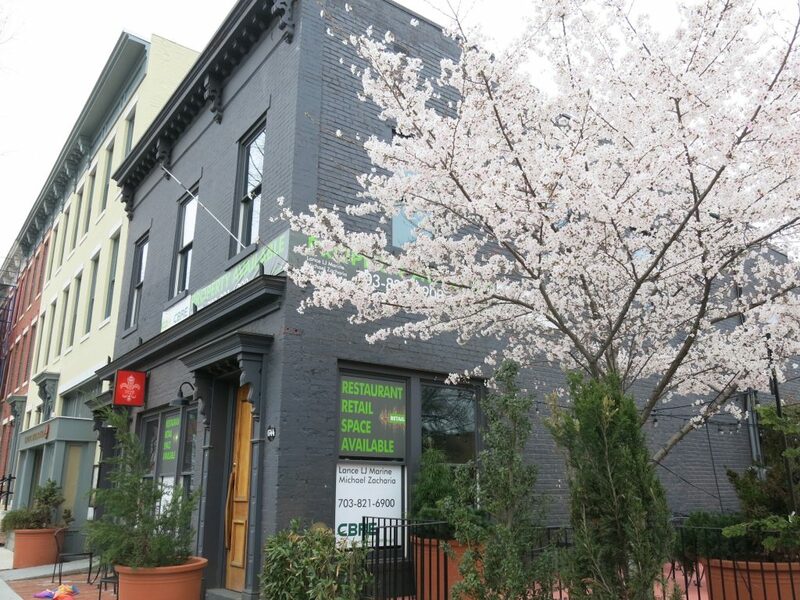 “Sakerum, a new sushi bar, Asian-Latin restaurant and cocktail lounge, will open just blocks away from the intersection of 14th and U Street (2204 14th St NW) this spring. 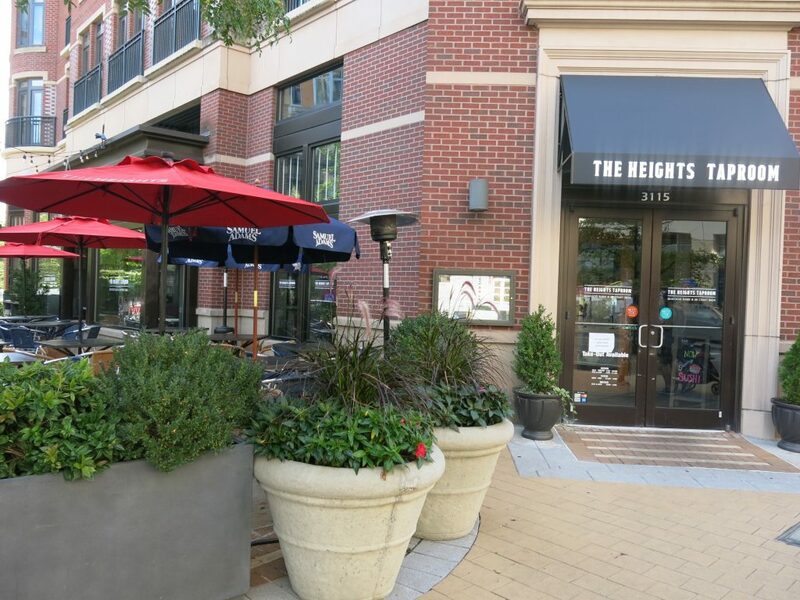 Owner Stephanos Andreou’s vision for the two-story, 3,300-square-foot resto-lounge is based on the Japanese concept of the izakaya, a warm, welcoming gastropub, tinged with the flair of a Latin lounge. 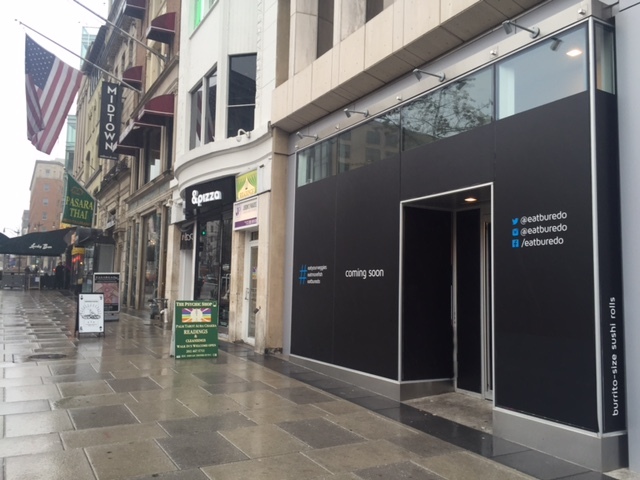 The first floor will house Sakerum’s colorful sushi bar, led by chef Khan Gayabazar, formerly of Fujimar and Maté. 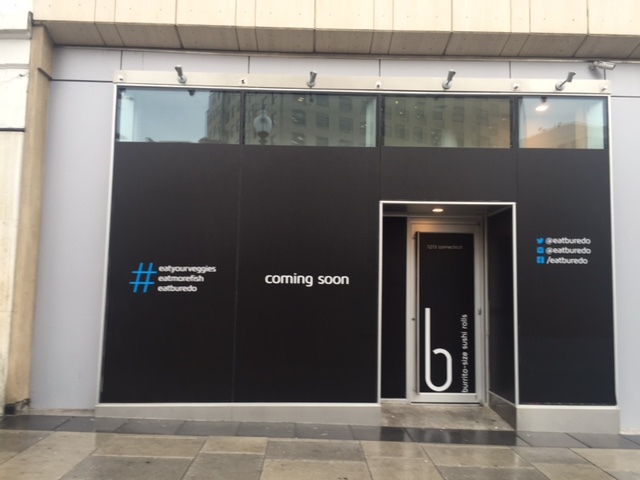 The second floor boasts a retractable, glass rooftop, which will accommodate up to 90 guests. 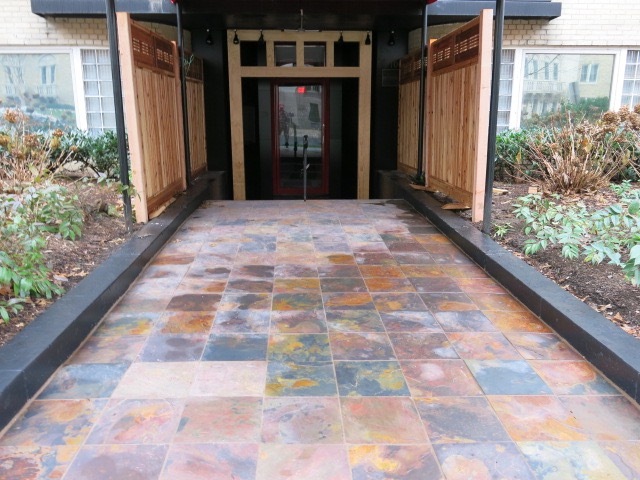 Sakerum’s menu of sushi and Latin-inspired Asian dishes will offer an exciting blend of flavors and cultures based on innovative recipes. OK I’m Begging You, Ogawa, Please Open Up Already!?! 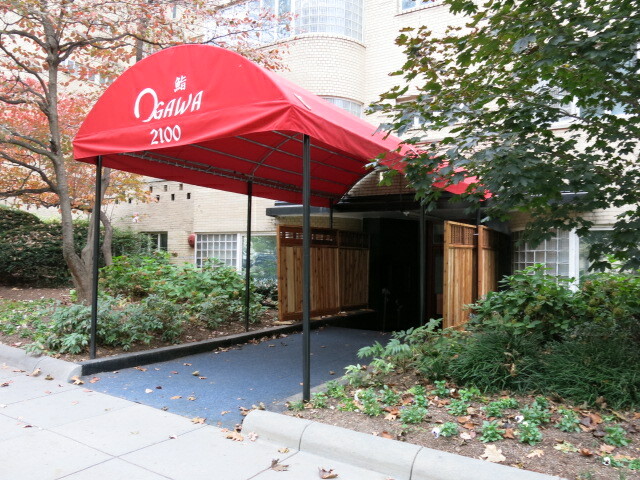 Oh man, if the entrance is any indication… Ogawa open up already!! !